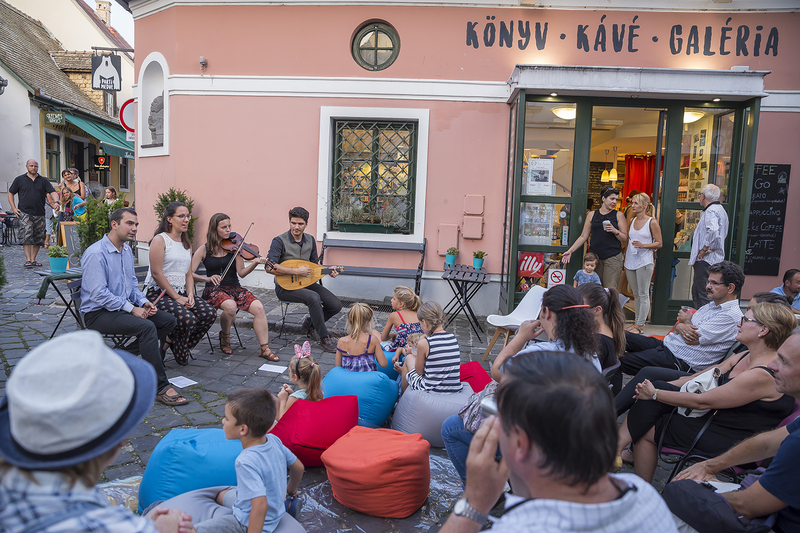 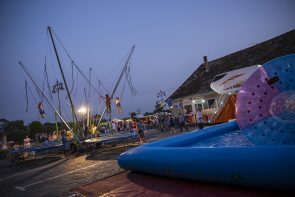 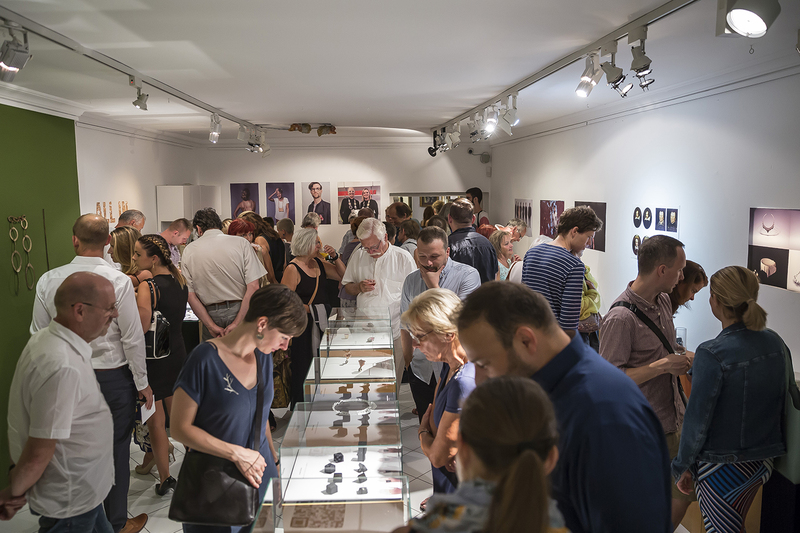 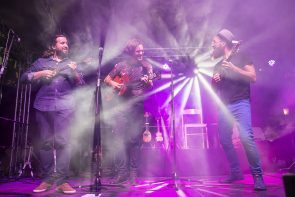 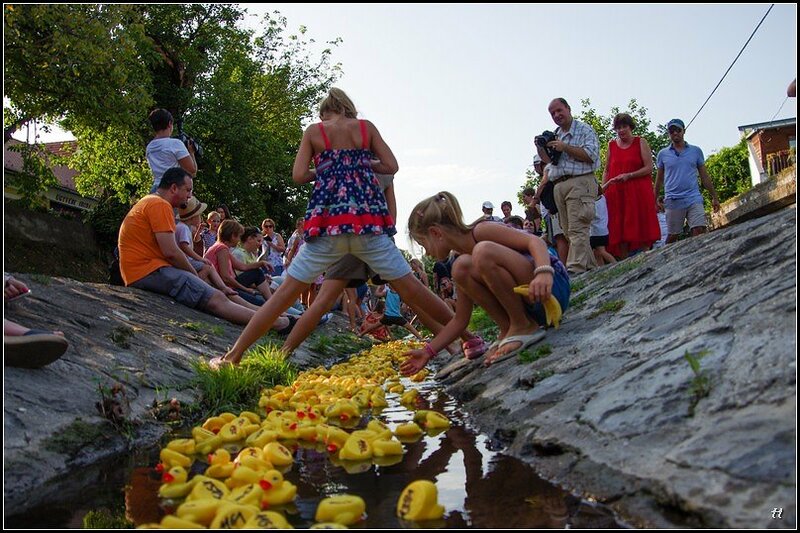 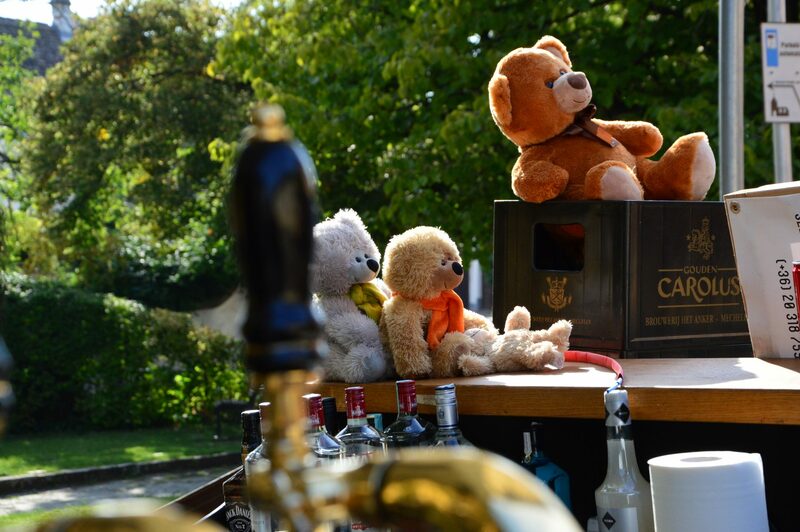 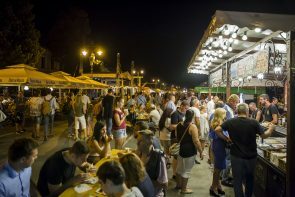 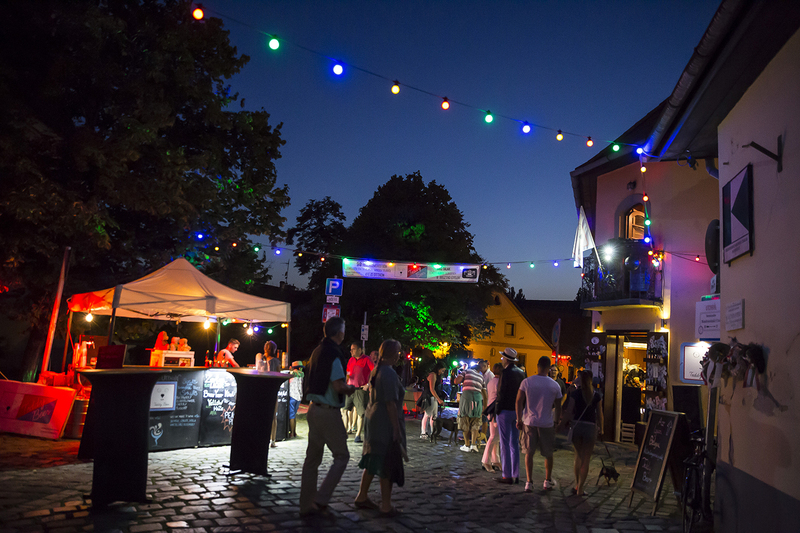 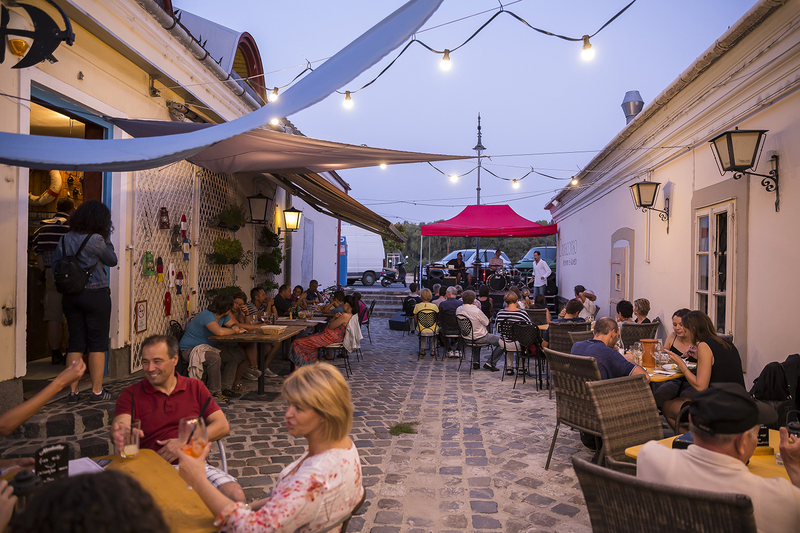 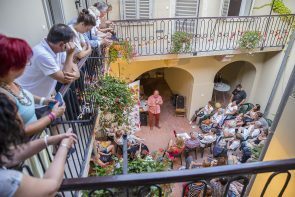 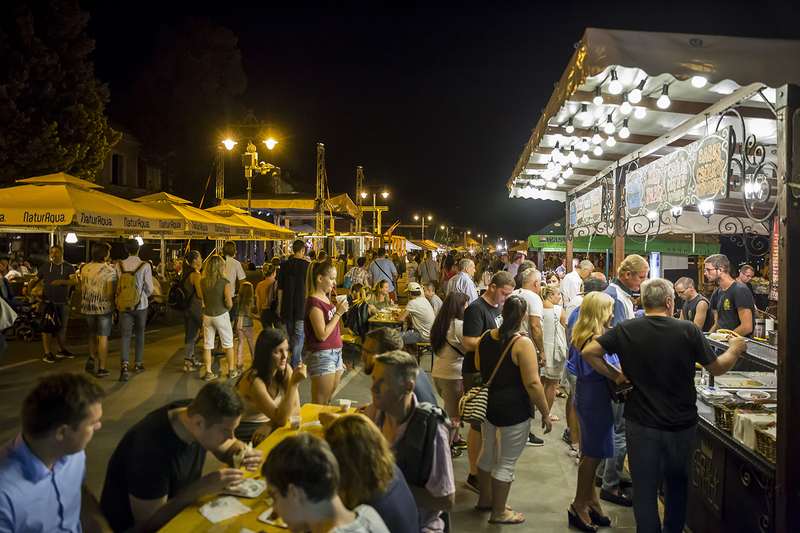 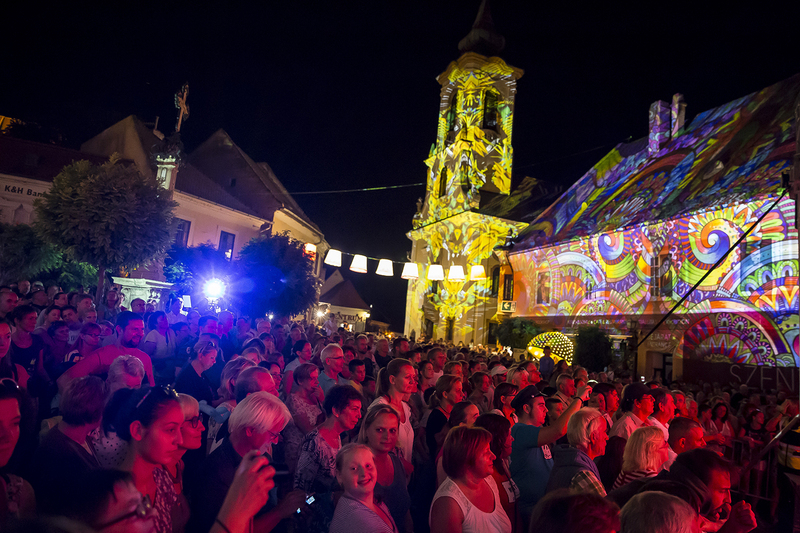 The last weekend of the summer is now traditionally dedicated to a wide range of art and gastronomic events in Szentendre lasting till late at night. 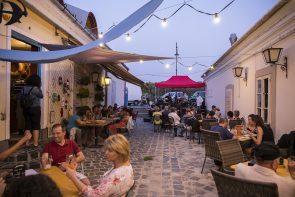 The aim of the event organised in collaboration with cultural institutions, civil organisations, art associations and businesses of the town is to show the special values of Szentendre in terms of culture, arts and hospitality and to create a genuine Mediterranean atmosphere in the town for a couple of days. 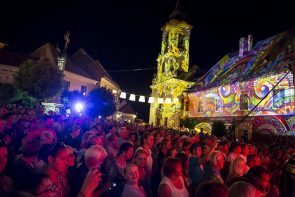 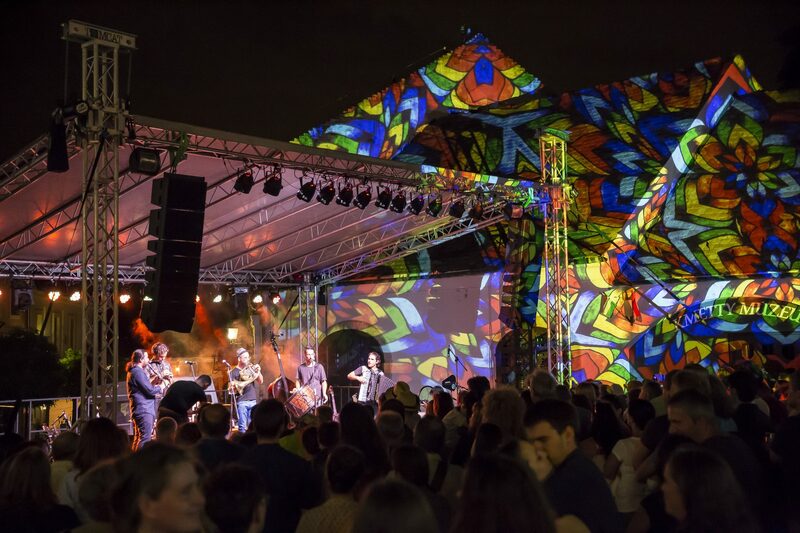 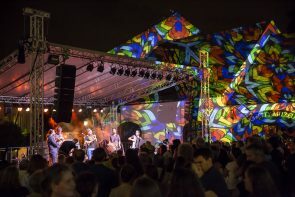 In addition to fine and applied arts exhibitions and fairs, interactive and open ateliers, GastroArts, thematic walks, outdoor concerts, film projections, children’s programmes and a light show await visitors during the three-day festival. 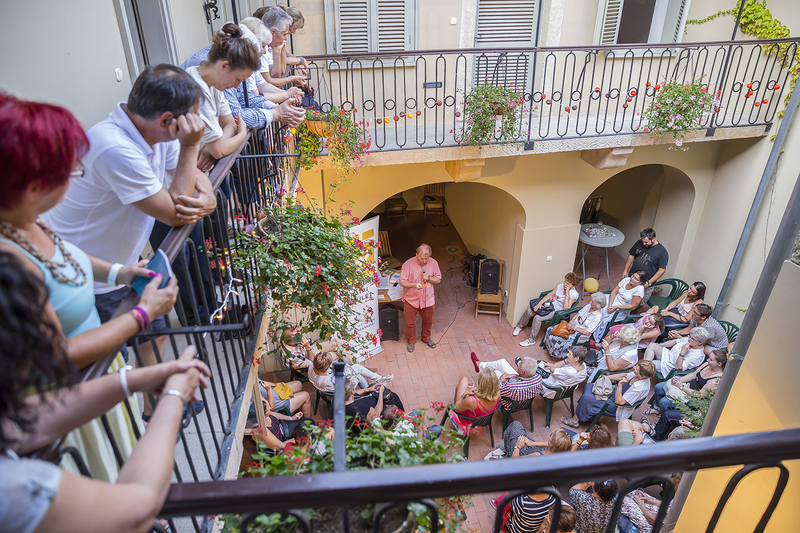 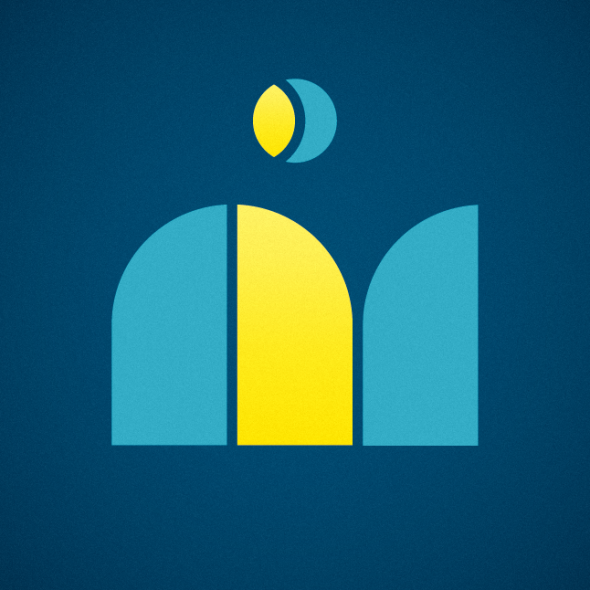 The programme called ‘Homes, Gardens and Hosts’ gives people an opportunity to visit the homes and gardens of local shop- and gallery owners as well as locally active citizens, who are both the organisers and hosts of these events. 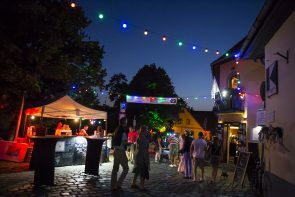 The end-of-summer festival allows you to catch a glimpse of the well-known and hidden treasures of Szentnerde in about 130 different programmes, including spontaneous street music, concerts, exhibitions opened for the festival, vernissages, theatre performances, outdoor exhibitions and performance acts. Admission is free but individual programmes may be subject to entrance fee.